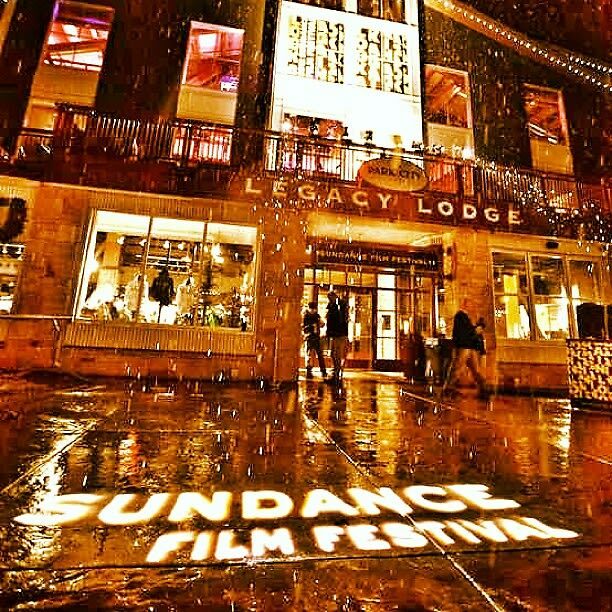 January Dates To Mark Down: Sundance Film Festival, Grammy Awards, MLK Day & More! With the rush of the holiday season behind us, it's time to start looking ahead and planning this month's agenda. 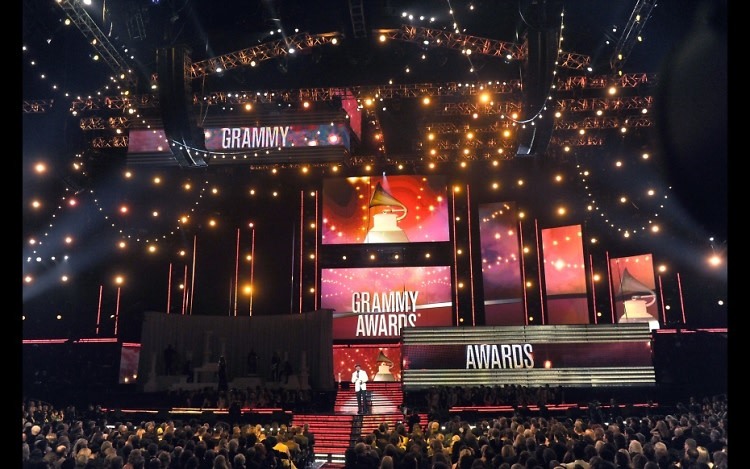 To help you get started, we've rounded up some of January's biggest events, from the Grammy's to Jay-Z's world tour. Get your calendars out and click through to mark down these January events!